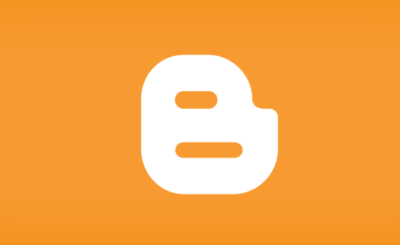 Blogger is one of the biggest blogging platform in the blogospher due to the large number of users that are using it. The history of blogger can be traced back to San Francisco where it was started by a tiny company as fondly called by its Founders. The company called Pyra Labs launched Blogger in August of 1999 before it was later acquired by Google in Feburary 2003. 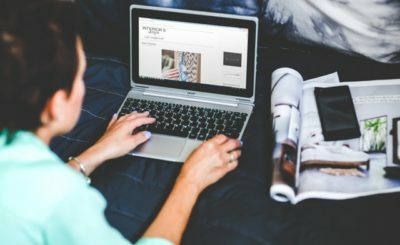 Though blogger users are enormous, but not all seems to know much about the platform [i mean the Pros and Cons] which is very important so one can know about the “what to-do and what not-to do”. 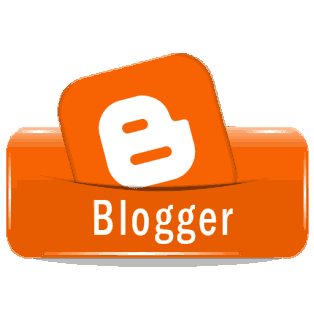 Hence, I’ll like to describe in this post as much as possible the major Pros and Cons of the blogger platform if you’re willing to create a blog on it. Hosting Is Free and Reliable – One of the cool and great features of Blogger is the hosting stuff. Whether you’re on the Free Domain or Custom Domain; No matter how huge your blog traffic or even your contents are , Blogger host your files with their Reliable server thus giving you the assurance of a go-ahead to sleep soundly in your room without paying a penny! Flexible Features – Flexibility in this case simply means the ability to use their features hassle-free. With the blogger dashboard, you get to easily bent your blog to your satisfaction and easier accessibilty to readers. From the Post Area, Comment Management System, Adsense Monetization, SEO settings, Templates and Lots More. Blogger security works round the clock and Just like the Host, it is Reliable and Free. No matter how fierce the external attack is, Blogger security hold the defence line and make sure no harm comes near your blog. This is why there are rare cases of a blogger blog being hacked. Read: How To Retrieve An Hacked Blog Within Less than 2hrs. Gadgets ‘n’ Widgets – Blogger came with lots of Gadgets in which you can choose from to enhance the performance of your blog. Moreover you can also install third party gadgets [which i refer to as widgets] simply by copying their codes and using it with the HTML Gadget in your Layout. Have You Read: 5 Cool Widgets To Make Your Blog Look Awesome. Listed above are the pros (though not limited) of a blogger blog. Now to the Cons! The Hard Truth – Though some people do says when you migrate from blogger to wordpress, you do not have to worry about your blog being deleted. The truth is; if you’re promoting the type of contents i earlier mentioned (example – copyright infringement), the owner of the content might report you to your host which is sure going to take action against it. 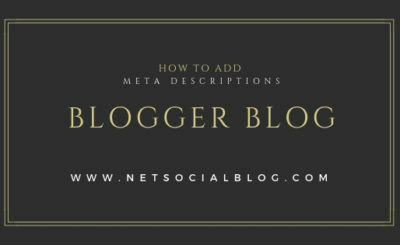 Now that you knew more about Blogger blog, be kind enough to let your friends know too by using the Share buttons below. You can Read – The Pros and Cons of WordPress blog Here. No matter what I still love blogger, it not about the blogging platform. But the blogger himself and his blog. Yeah, my site is hosted on blogger. Loving it always. "We believe Blogger increases the availability of information, encourages healthy debate, and makes possible new connections between people. However, in order to uphold these values, we need to curb abuses that threaten our ability to provide this service and the freedom of expression it encourages." To understand more of what am talking 'bout, Kindly take a moment to read the Full details of Blogger Content Policy Here. Although not all blogs are deleted as there are several cases of those being retrieved back. Thanks for saying your opinion. I'm on blogger too but hoping to migrate to wordpress. You think this is advisable?